This was originally released after the BP Gulf Disaster, and was updated in 2012 and 2013 as conditions continue to improve. 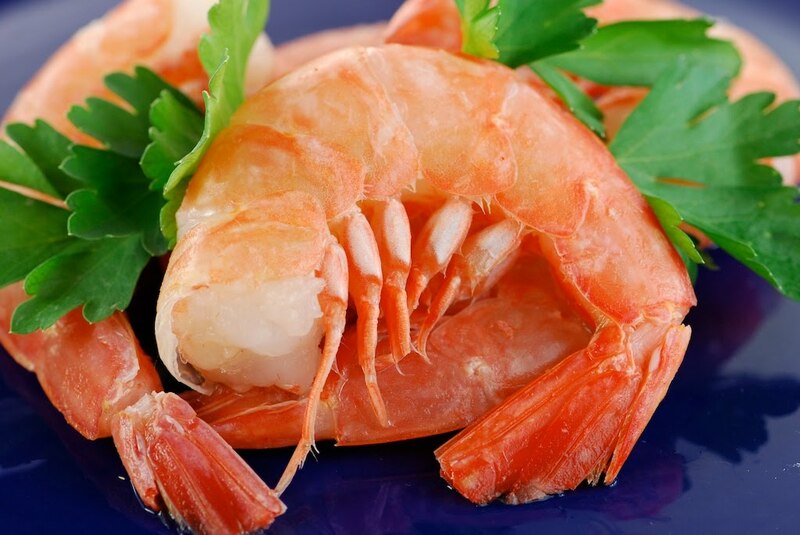 We love Gulf shrimp, particularly the tasty species harvested near Florida, and while we were pretty worried for a while, the shrimp have returned and they taste as good as ever! The Florida species discussed below are very special and few make it out of Florida, but thanks to our connections, we are buying it directly from the dock and are the only source I know of in Colorado. Update: Aug 2012: Afterthe Gulf Disaster, we were unable to get Wild Florida Shrimp for some time – but conditions have improved greatly and they’re coming back! Update: Apr 2013: Wild shrimp is making an amazing comeback in the Gulf! This year we’ve already gotten some beautiful Pink and Royal Red shrimp from the docks in Florida. With the mess in the Gulf, I’ve been thinking about how much we have to lose – certainly more than I can even fathom! The damage is done, apparently all we can do is hope for the best. As for the wildlife, some species will be affected more than others, we shall see… Personally, I’ve got my fingers crossed for the shrimp. I’ve tasted shrimp species all over the world – and NOTHING, compares to the wild shrimp in the Gulf of Mexico. Here are a few recipes and a mini-tribute to the fabulous wild shrimp we have been buying from Florida waters. Harvested along the Gulf ranging from Apalachicola to the Mississippi Delta of Louisiana, ‘Whites’ have a grayish white color and can almost seem blue when they reach their maximum size – up to 8 inches long! They run in late spring through June, then again between fall and January. This vibrant red shrimp never sees the light of day, preferring the cold dark depths a half-mile below the surface. These rare and special shrimp are harvested in an area along Desoto Canyon off of Pensacola, all the way along the Continental Shelf’s edge to the Dry Tortugas in the Florida Keys. 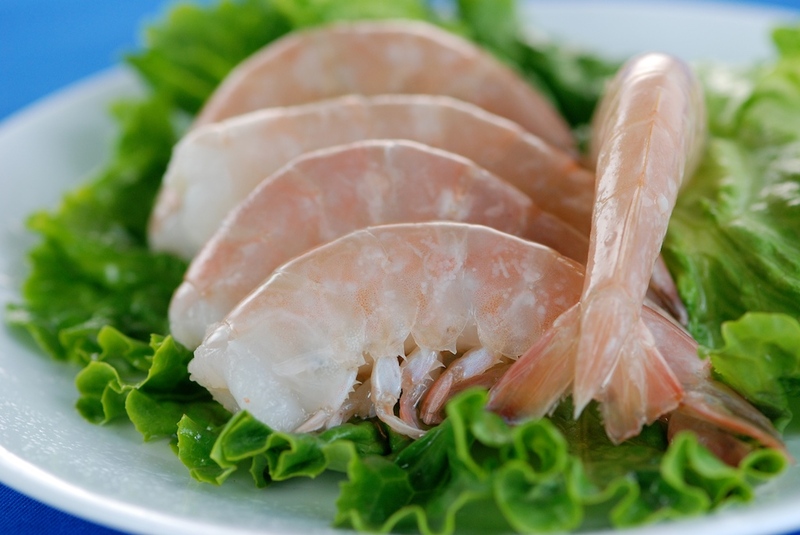 Harvest is highly regulated, and supplies are limited for this delicate, sweet and rich flavored shrimp. 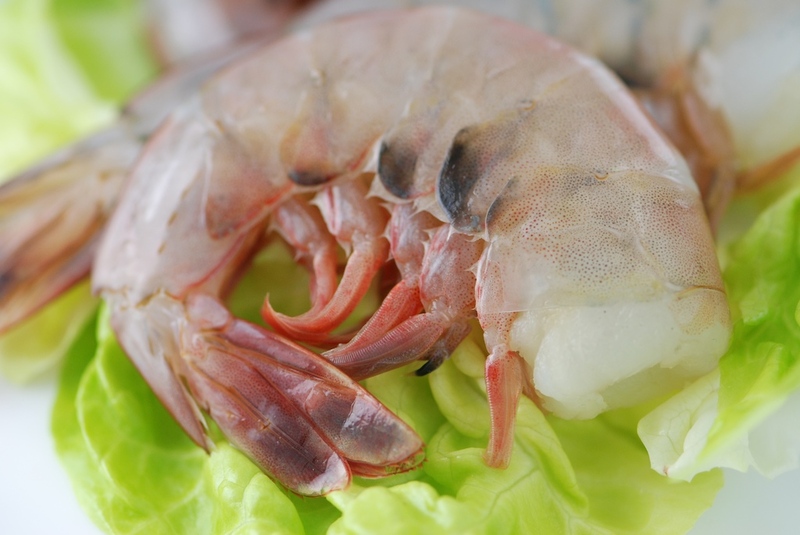 Favored by chefs and shrimp aficionados worldwide for their texture, sweetness and excellent flavor; Key West ‘Pinks’ are caught on the west (Gulf) coast of Florida in the Dry Tortugas or Key West. Feeding on the clean pink coral sands gives them their distinctive color and mild flavor. An eco-friendly shrimp thanks to a lack of by-catch, and a favorite at Tony’s. The rock shrimps hard shell makes peeling a challenge, but trust me, it’s worth it! (Tips below). This deep-water shrimp is harvested at night in waters 120-240 feet deep, supplies are limited and sporatic, so stock up on them when you can! The ‘lobstery’ flavor of Rock shrimp add taste and texture to any shrimp recipe; just keep in mind that they cook very quickly. Place the shrimp on a cutting board, belly-side up. Place the tip of the knife at the base of the tail and split the shrimp. 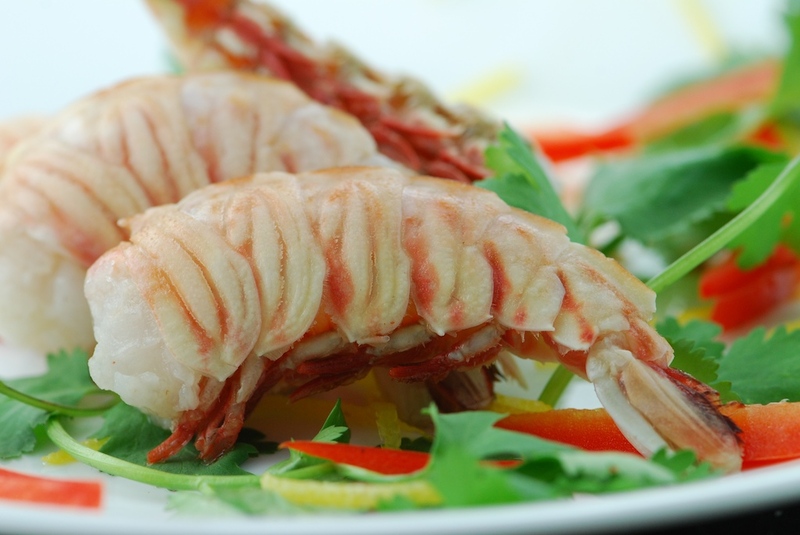 The shrimp can be split into two, or leave the tail intact and spread the meat apart for broiling or grilling. With kitchen shears, gently split the shell on the shrimp’s underbelly, carefully sniping from head to the tail. Turn shrimp over and split the top shell along the ridge. Pull top shells apart, removing whichever side comes off the easiest. Rinse out the vein and set shrimp aside, repeat with remaining shrimp. For peeled shrimp, remove both sides. A spicy Jamaican Jerk and Rum recipe for Rock Shrimp that will drive you wild! Scampi is actually a small lobster, but I prefer large red, pink or white shrimp from Florida waters. Gulf shrimp and Prosciutto di Parma, or Jamon Serrano make this simple dish extra special. Deep fried perfection with coconut, panko, sesame seeds. It just so happens that just last night I used up the last of my Tony's shrimp from the freezer. I hope you still have some. Thanks for this shrimp tutorial. I've always wondered about the differences. Man would I love to try those Royal Reds. The reds are amazing and hard to come by, but we get some at least once a year – I suggest keeping the cooking short and the recipe simple (like a very short saute in butter), they are worth savoring!